At this point no documentarian can possibly have a fresh take on climate change, right? Wrong. 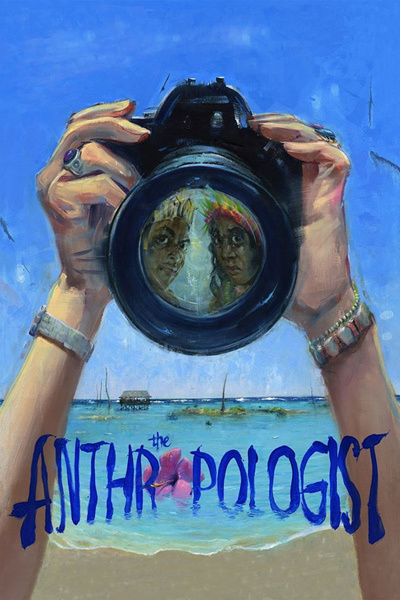 “The Anthropologist,” a stealthily insightful film by Seth Kramer, Daniel A. Miller and Jeremy Newberger, improbably mixes that topic with a mother-daughter story to produce a distinctive study of change and human adaptability. But this patient film, by the same directors behind a well-regarded 2008 documentary called “The Linguists,” isn’t interested in merely checking in on environments under duress. It was shot over a period of years — Katie, 14 when we first meet her, is entering college by the film’s end — and captures the subtle evolution in the relationship between mother and daughter. The filmmakers enhance the portrait with comments from the cultural anthropologist Mary Catherine Bateson, daughter of Margaret Mead; Mead’s pioneering anthropological work is seen in archival vignettes. You may spend much of “The Anthropologist” wondering what exactly the filmmakers are getting at, but by the end you realize they have teased out the idea that a defining human attribute is our ability to adjust to change, whether rising seawater or simply the growing up of our own children. It’s an expertly rendered juxtaposition, all the more effective for being unstated.